Here is the deal, I have dealt with allergies since I was a little, bitty girl. The puffy face, watery eyes and red nose are nothing new to me. I have horrible allergies in the spring, but worse allergies in the fall. I remember having to miss recess in elementary school because of my allergies. My birthday falls in my worst allergy season (September) and I remember sitting in the car with the air conditioning on while the my cousins played at my family birthday parties many, many years. All of that to say that my allergies are no joke. I wish I would have had ZYRTEC® then. 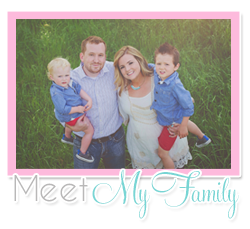 I just love ZYRTEC®, it is an allergy medication to treat allergy symptoms. 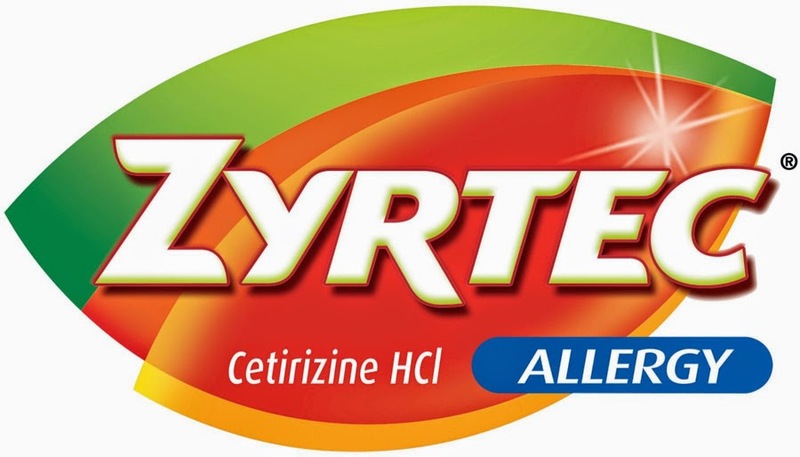 ZYRTEC® provides 24 hour allergy relief and starts working during hour 1 the first day you take it. I have been taking ZYRTEC® for many years to combat my allergies after trying every other allergy medication on the market with no relief. The makers of ZYRTEC® have partnered with celebrity makeup artist Jamie Greenberg to combat those awful allergy symptoms that show up on your face, also known as ALLERGY FACE®. You know the look-- the watery eyes, the puffy face and the red nose. 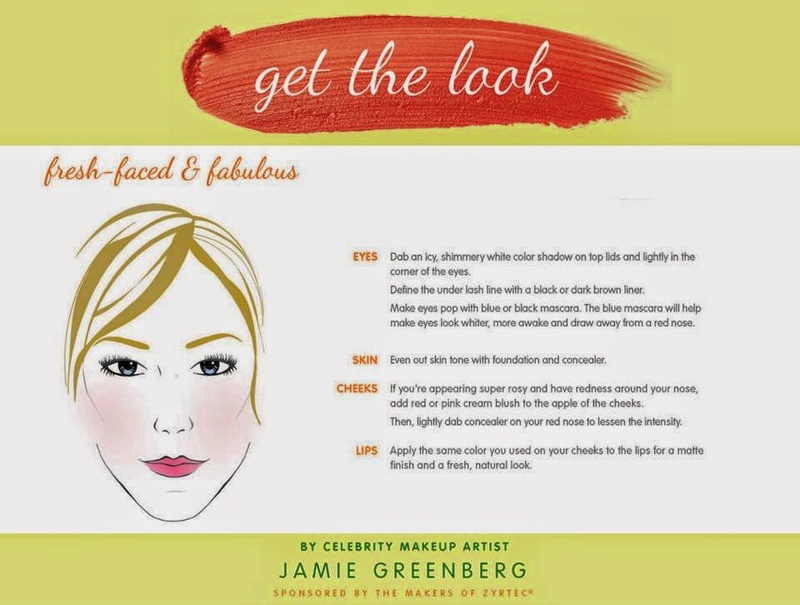 Jamie has created six makeup “looks” perfect for allergy sufferers trying to look their best. I wish I would have had these tips years ago! I am actually battling ALLERGY FACE® right now. 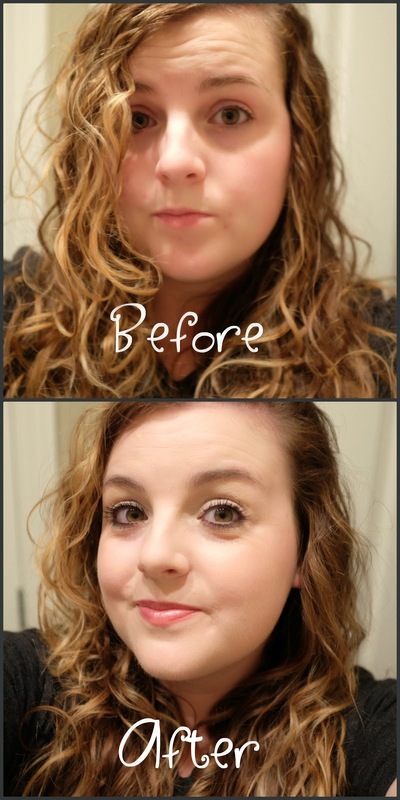 I am currently sporting the red, watery eyes and the puffy face so I thought it would be fun for me to show you a before, my ALLERGY FACE® in full glory sans any makeup, and then an after picture after using one of Jamie's makeup looks. I can't even wear my contacts right now because my eyes are so bad. See how dark (and bloodshot) my eyes look in the before? I used one of Jamie's tips to use a shimmery white eye shadow on my lid and in the corners. I only applied eyeliner to my bottom lid and used waterproof mascara to help with my makeup running (duh, why hadn't I already thought of this??). That is a trick I will keep using. I feel like my eyes look so much brighter now! If you want to learn more, I have also included a video of Jamie's makeup tips. I have found her tips extremely helpful in combating my own ALLERGY FACE®. Oh and make sure and attend the ZYRTEC® #ALLERGYFACE Twitter Party on Monday, June 2 at 6:00 PM PST (8:00 PM CST) for a chance to win up to a $500 gift card to Sephora (so you can buy new makeup to try out these awesome looks)! Do you suffer from ALLERGY FACE®? Have you tried ZYRTEC®? 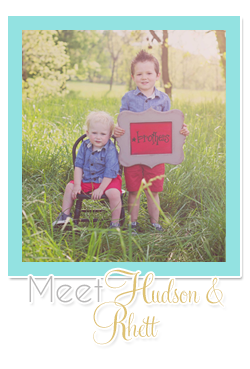 I'd love to hear your thoughts!